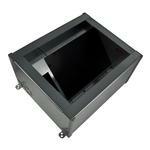 The FSR FL-2000-OAK-C is an oak cover for the FL-2000 floor box. 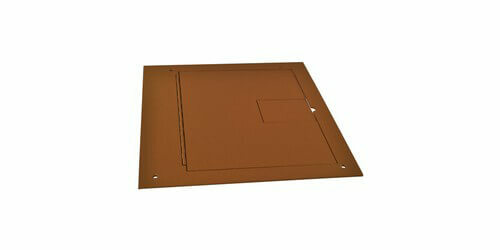 The cover is manufactured from 1/8" plate with hinges. 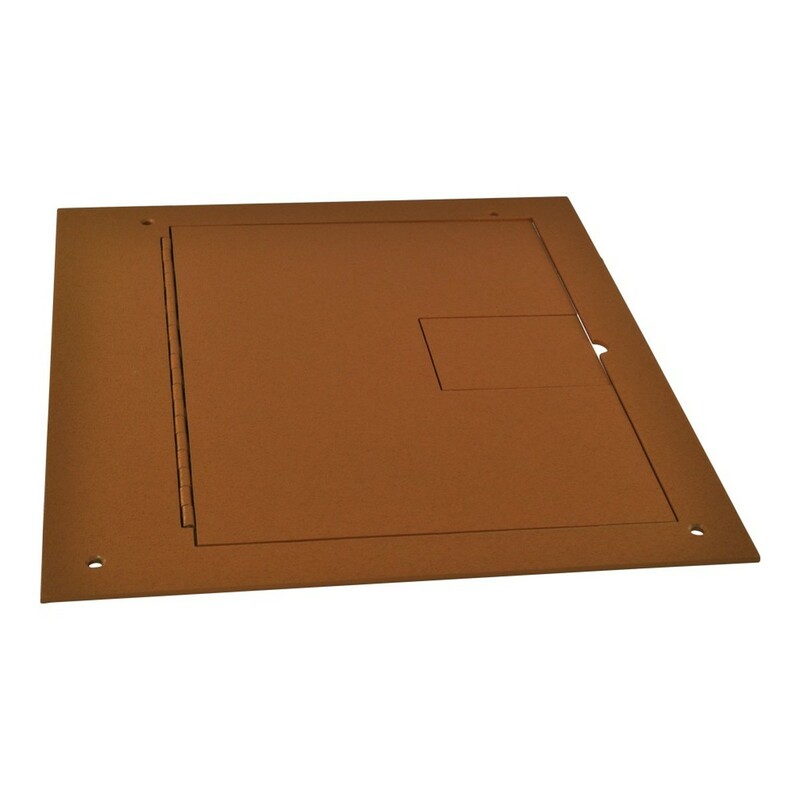 To install set the height of the floor box so that the top of the cover will be flush with the height of the finished floor, install the hinged cover after the floor is completed.